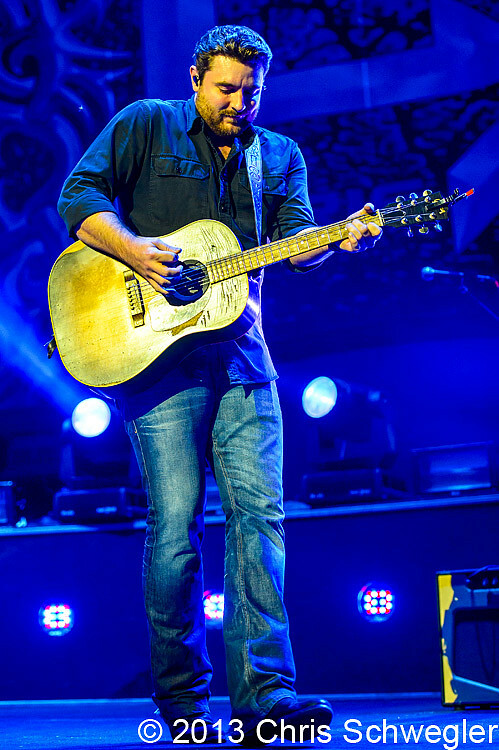 Amazing photo’s of our Big Guy , Thank You ! 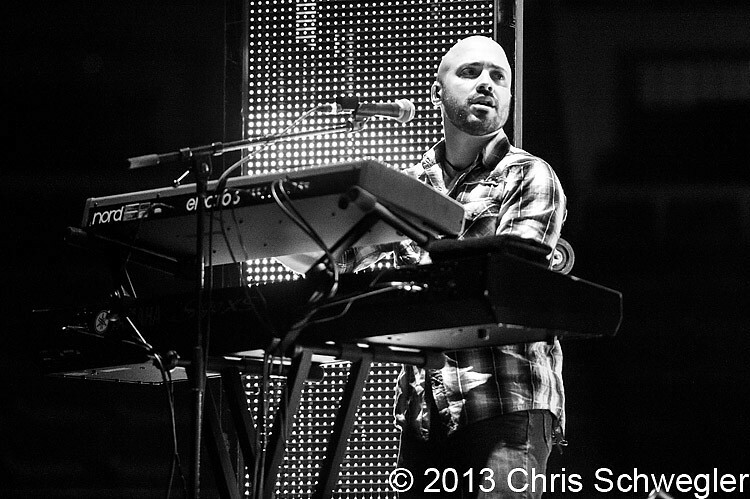 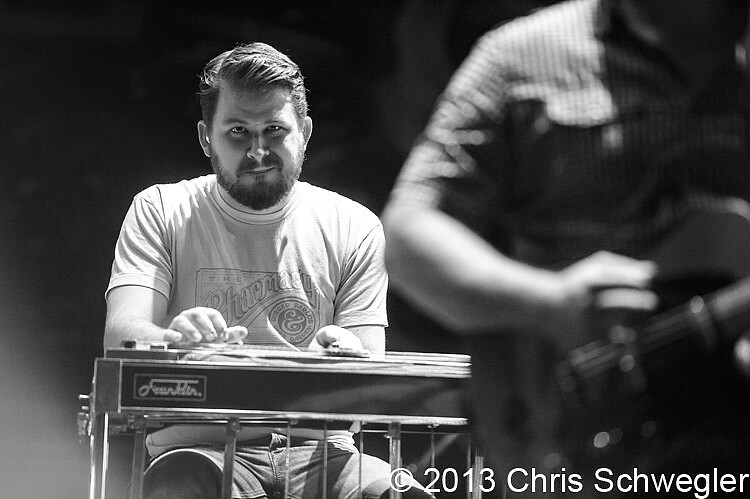 Absolutely love the photos you took of Chris and his band! 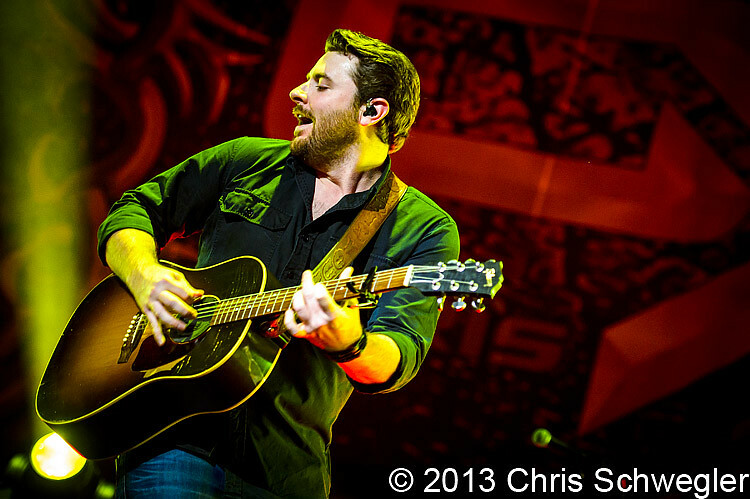 Just WOW!!! 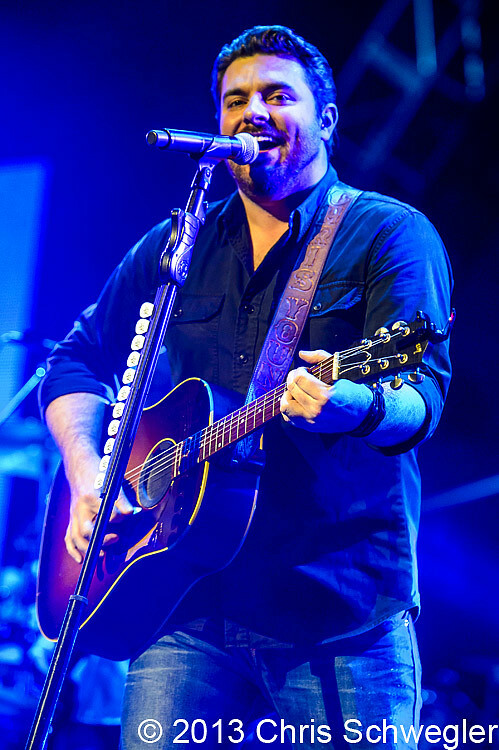 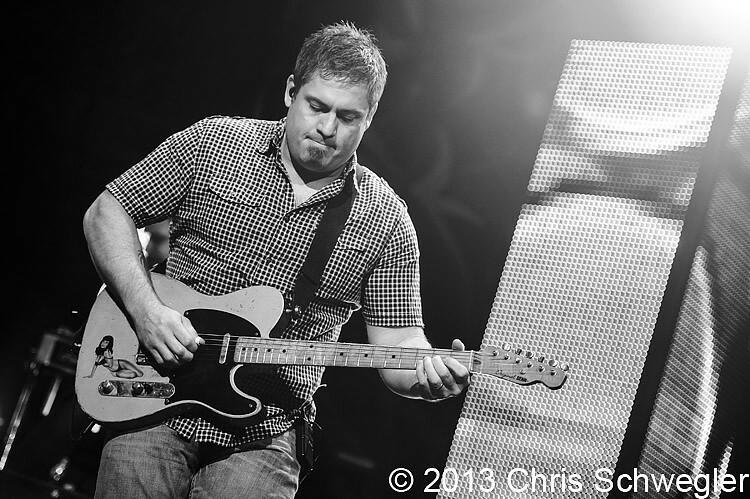 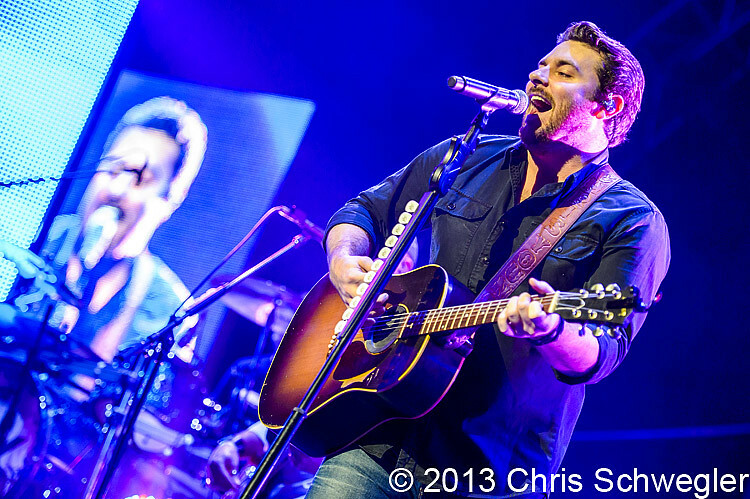 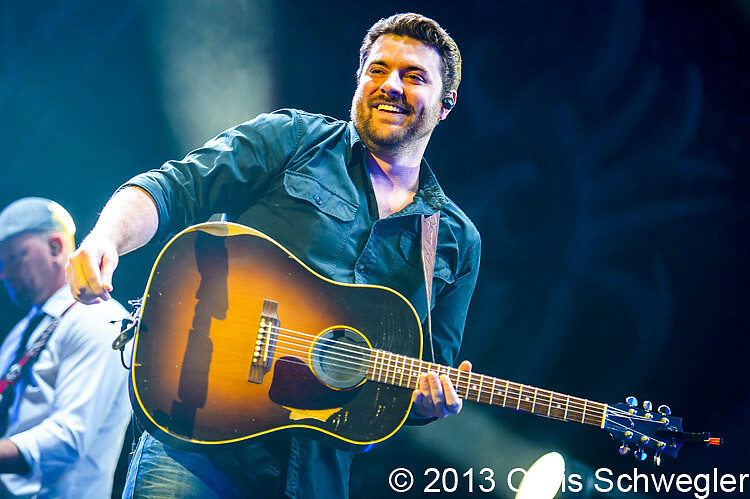 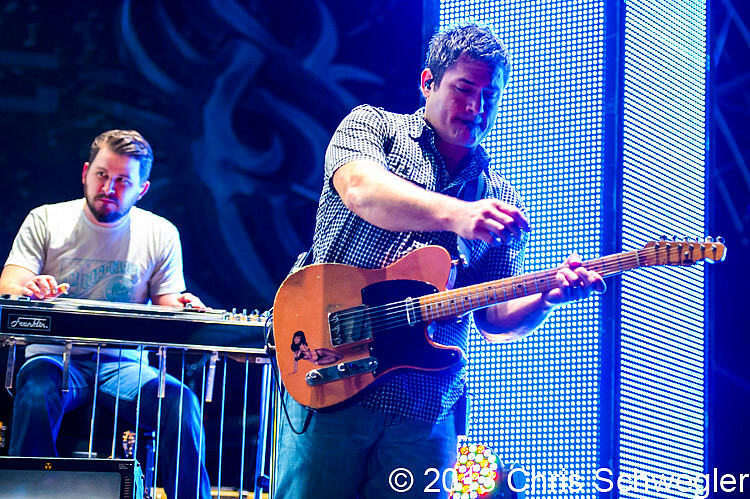 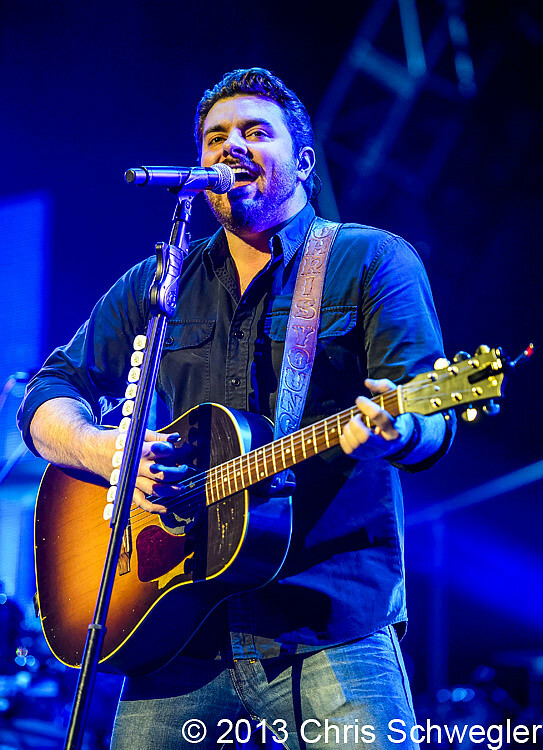 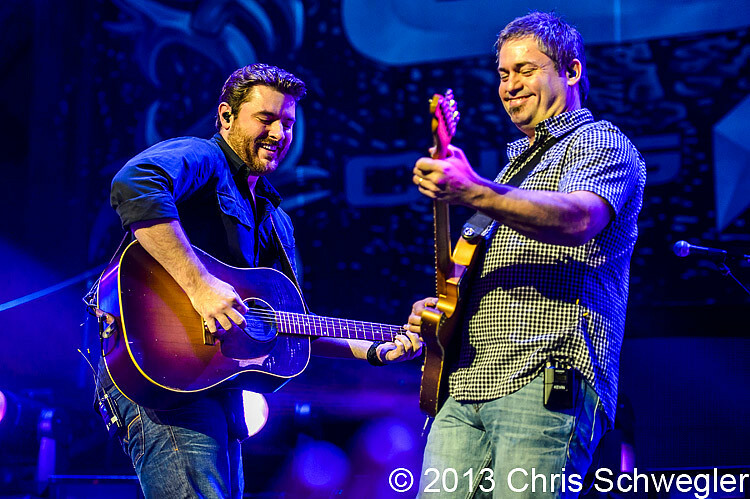 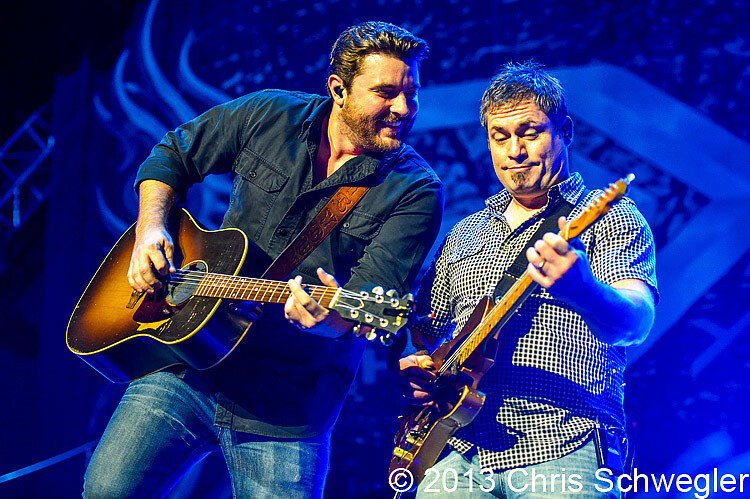 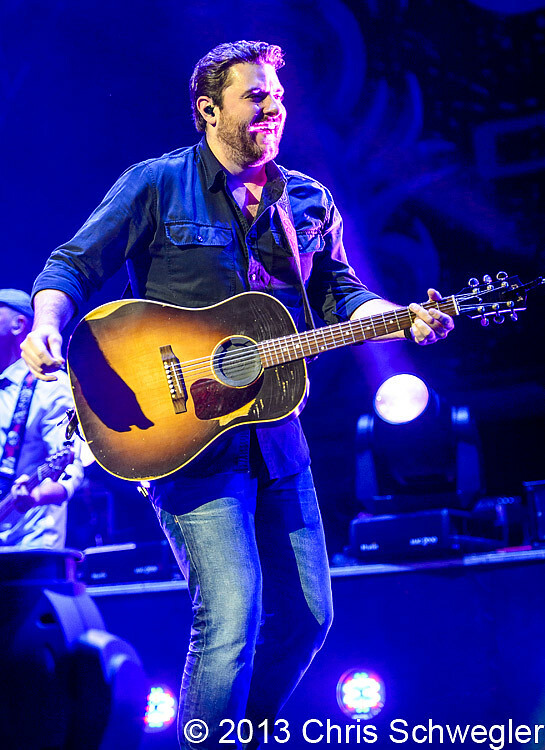 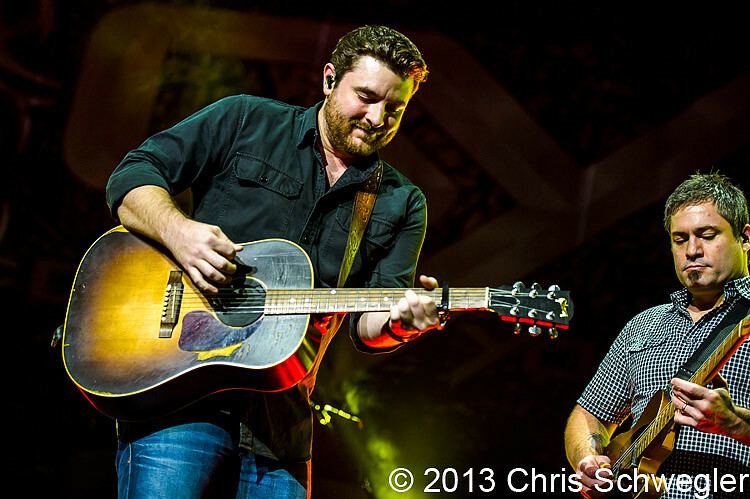 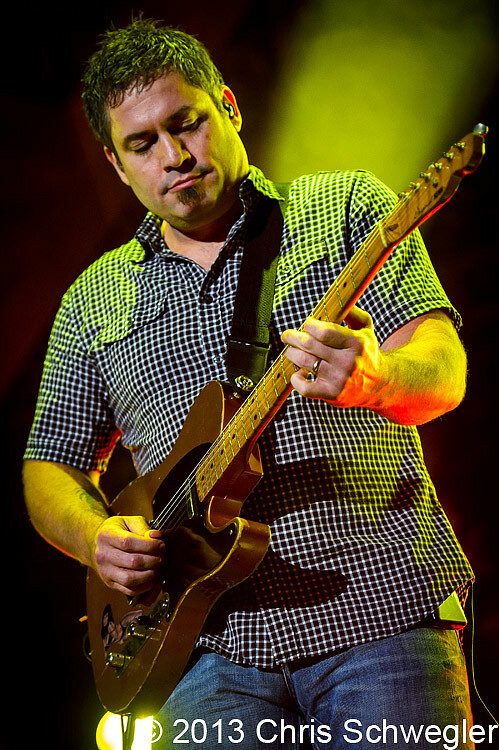 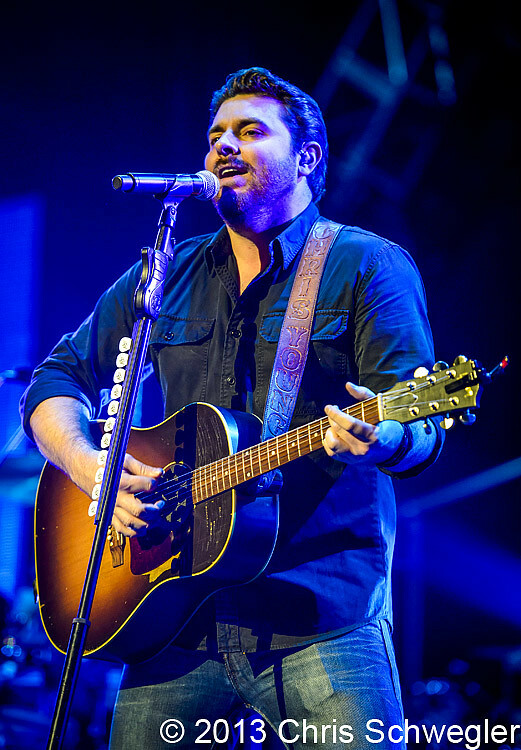 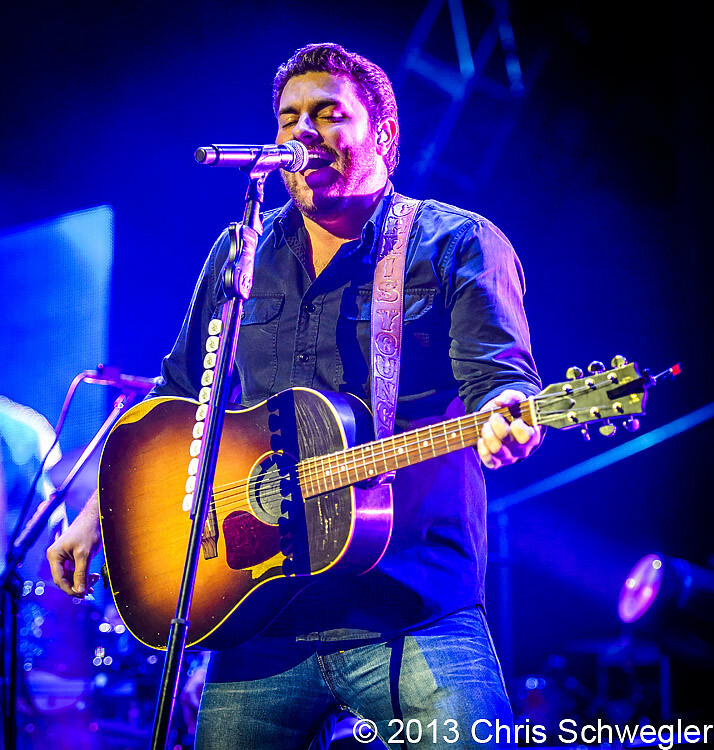 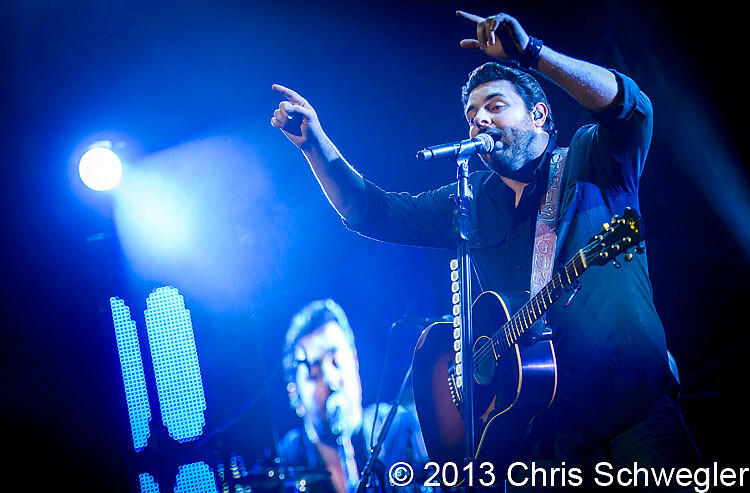 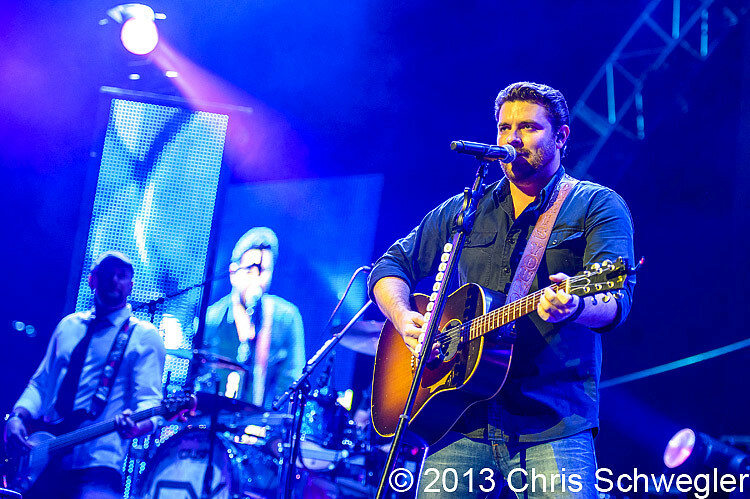 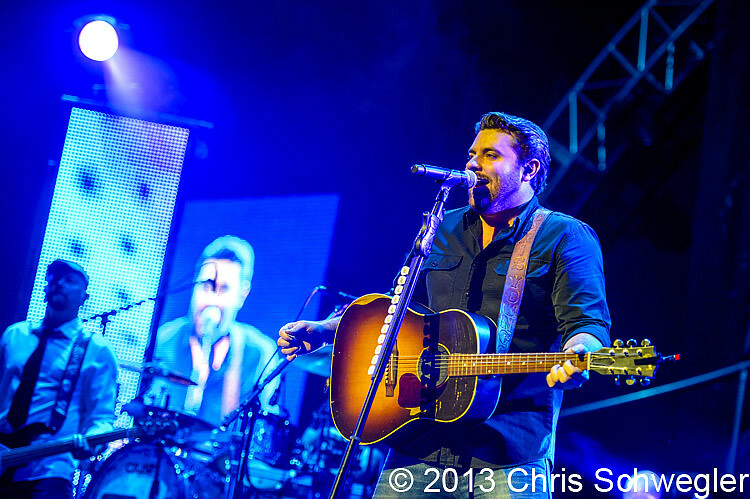 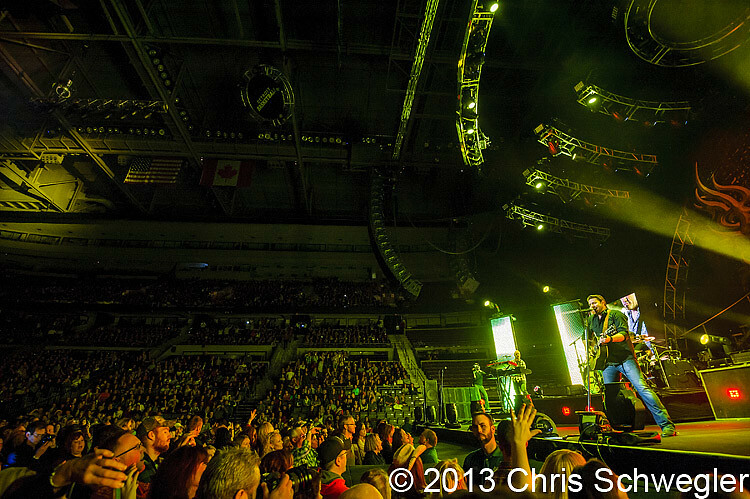 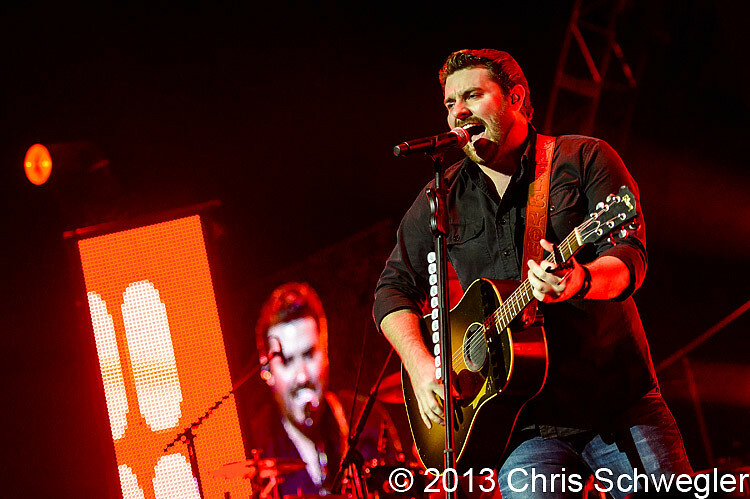 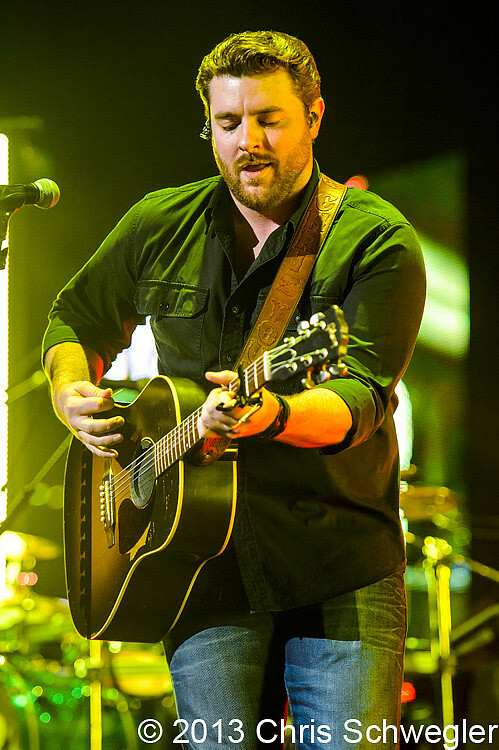 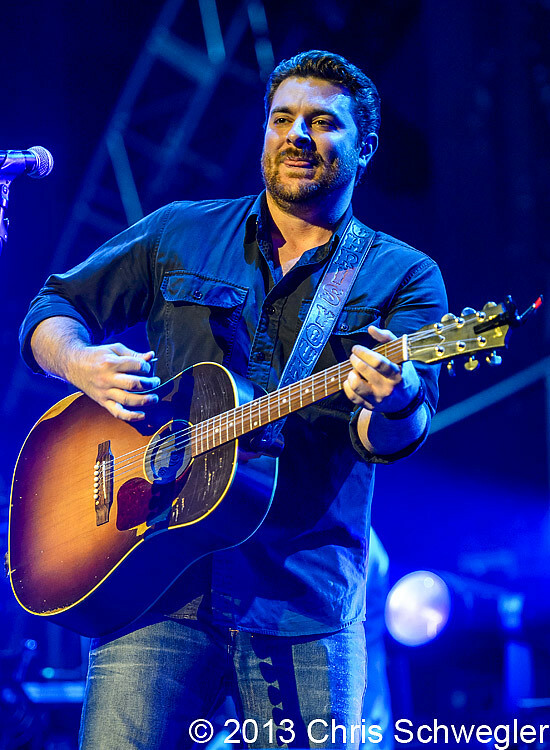 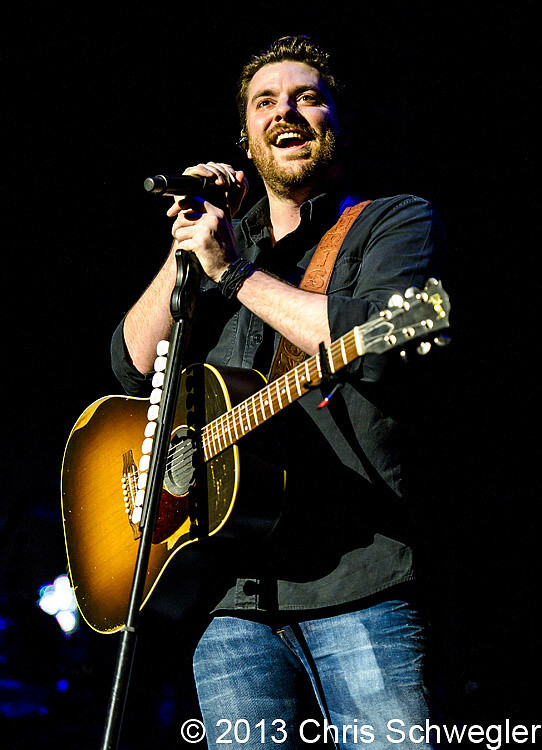 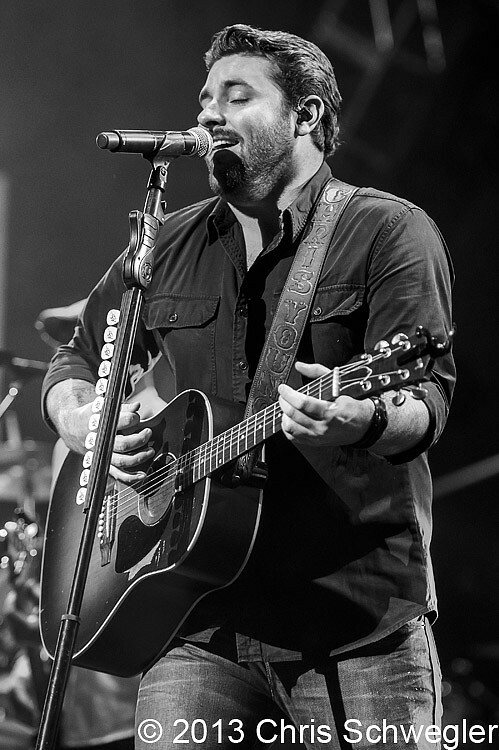 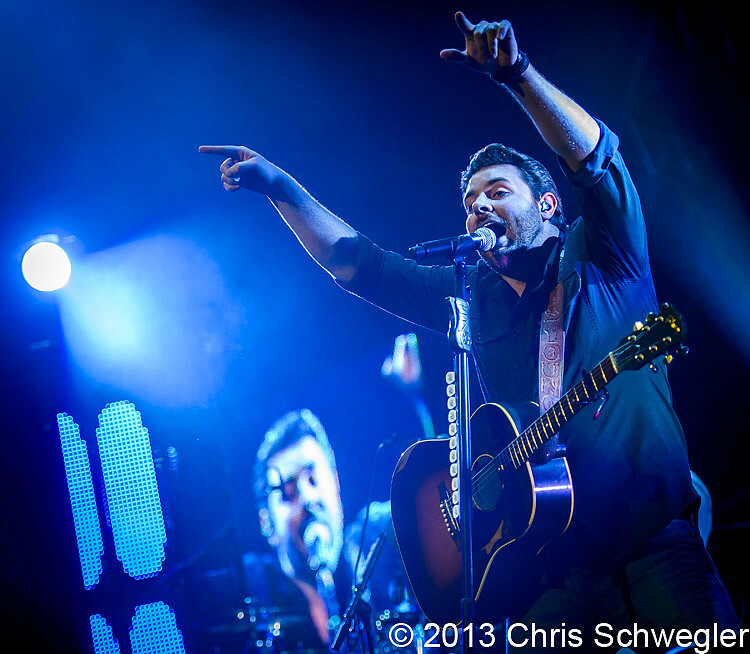 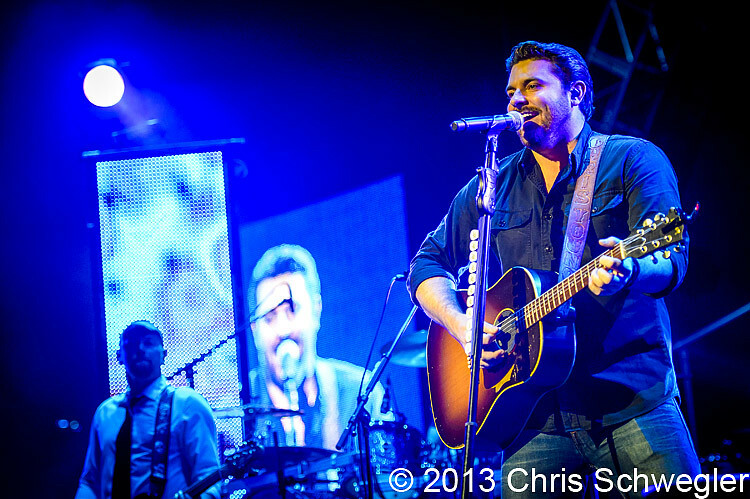 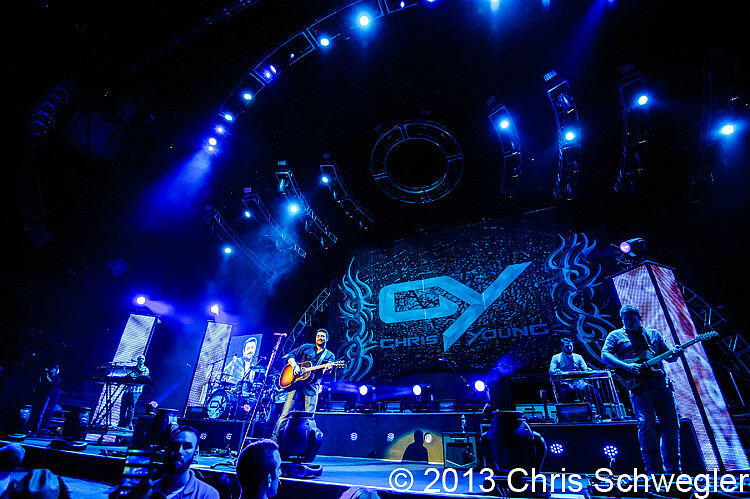 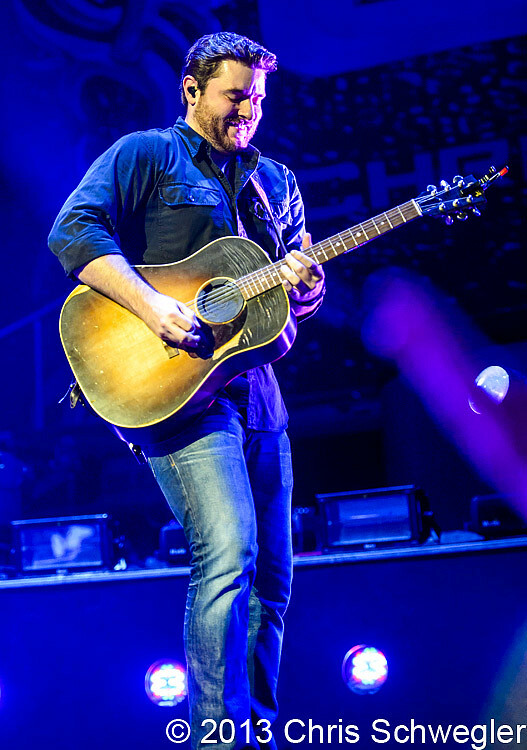 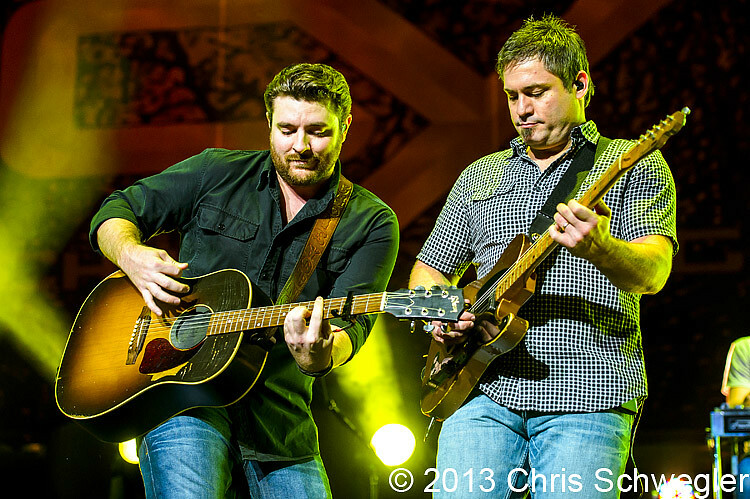 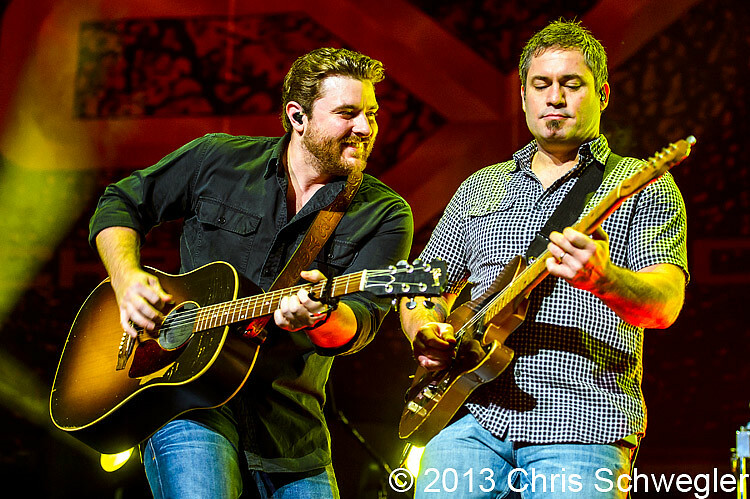 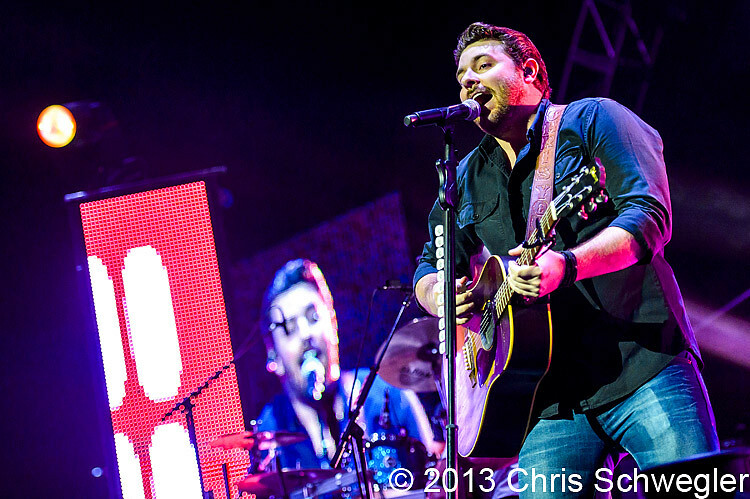 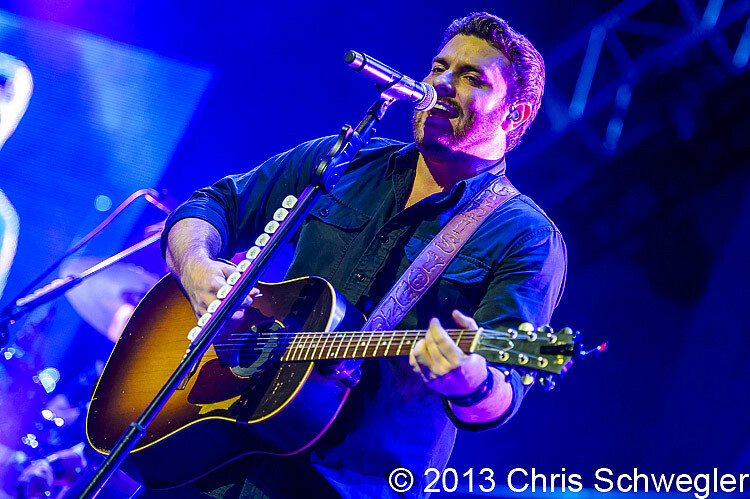 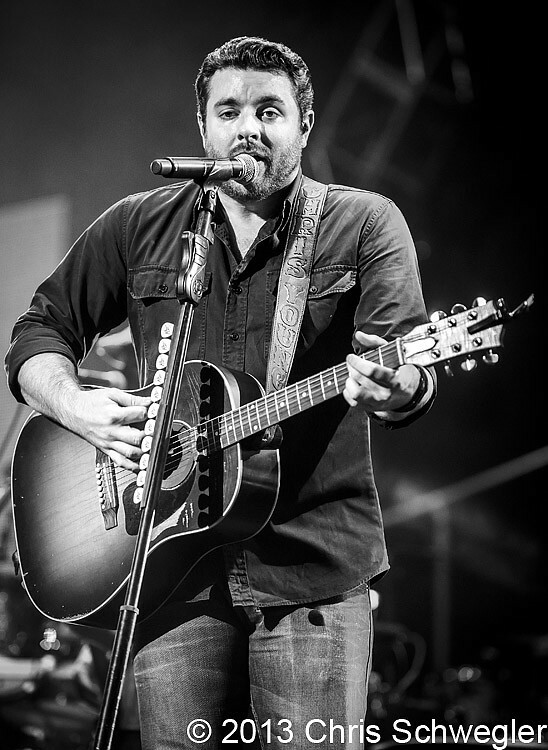 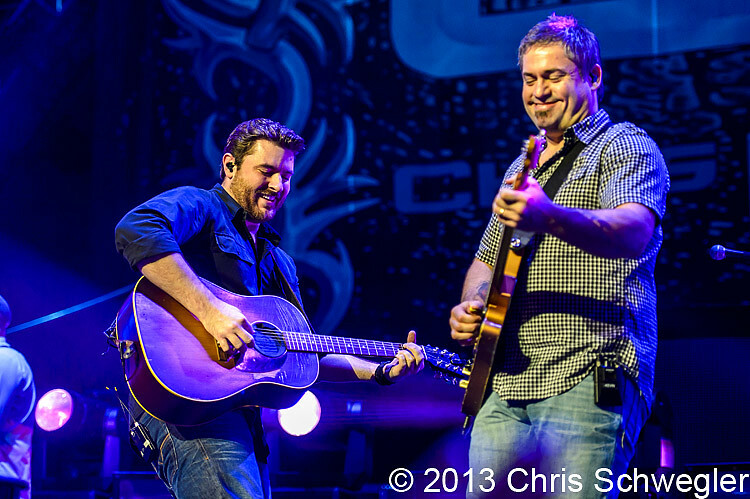 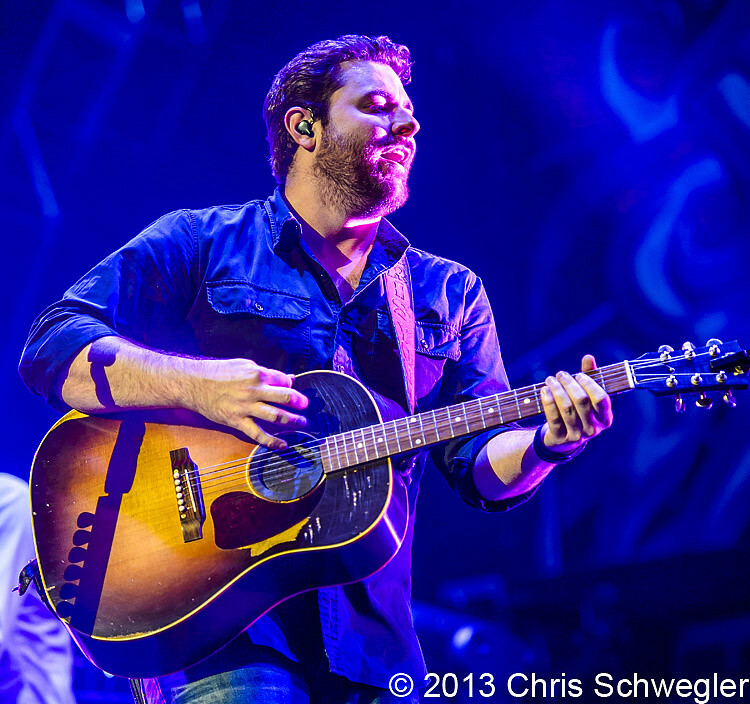 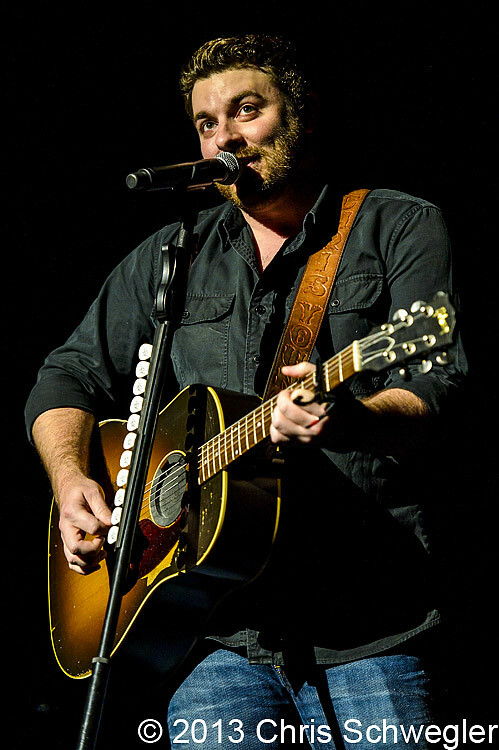 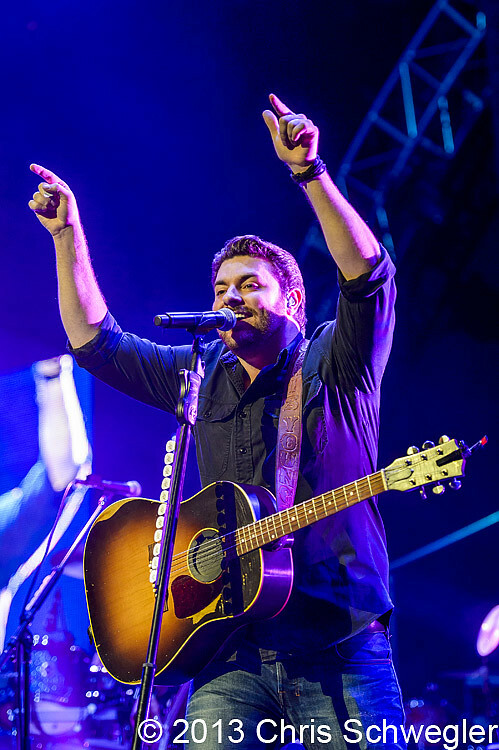 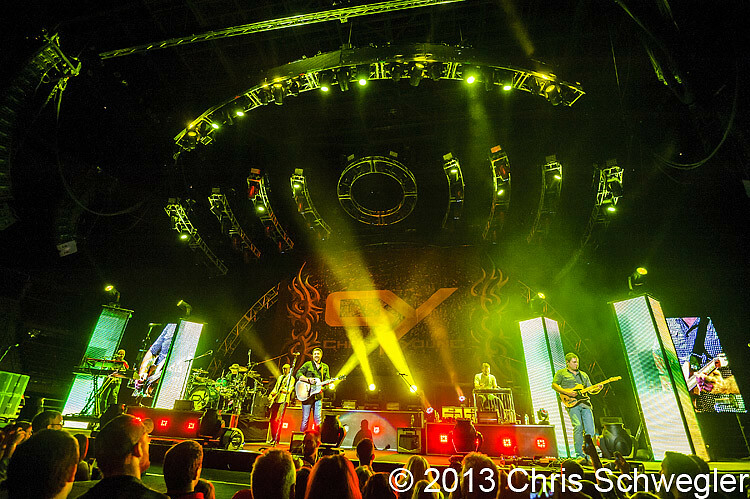 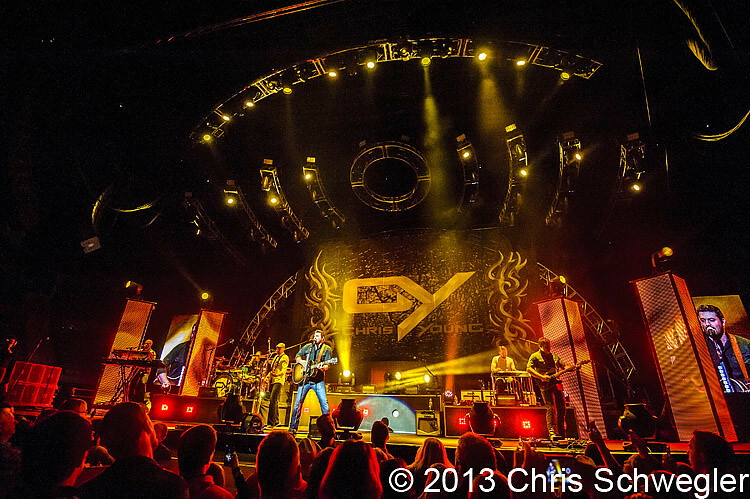 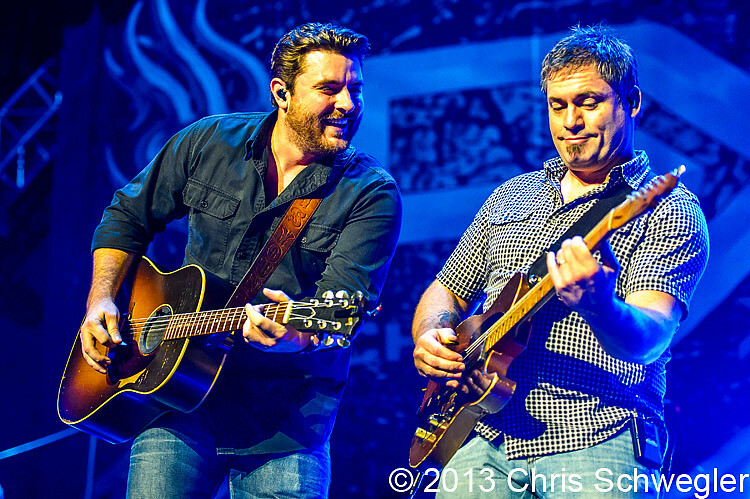 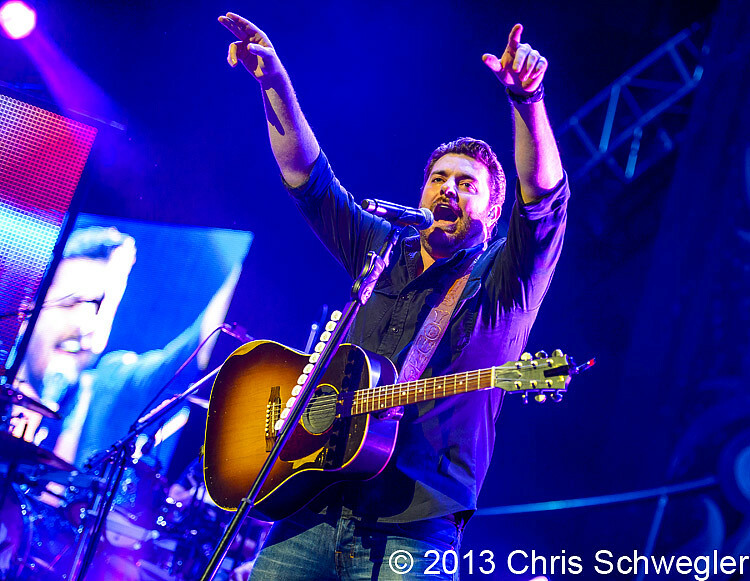 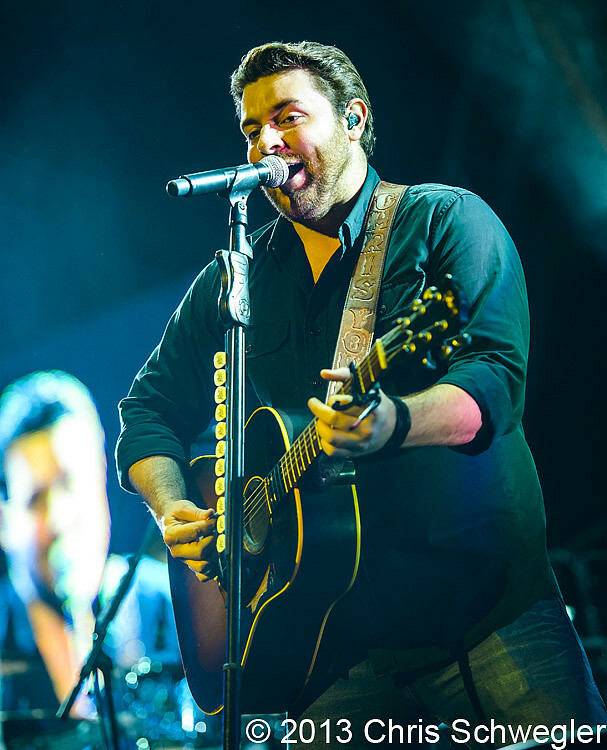 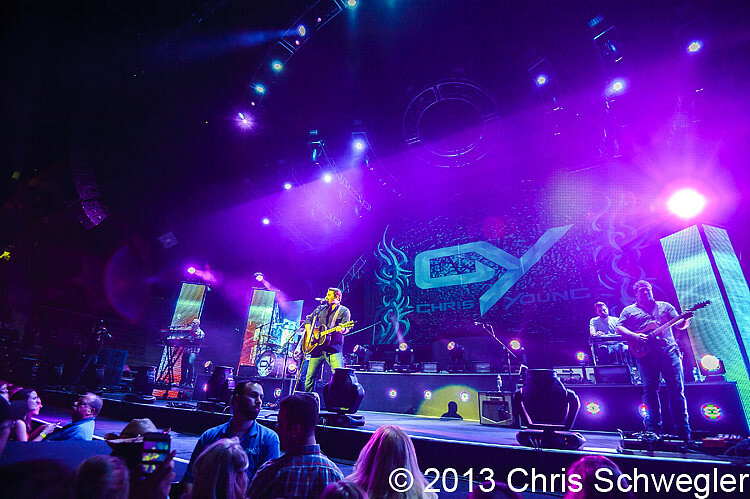 Amazing photos of Chris Young and his band.